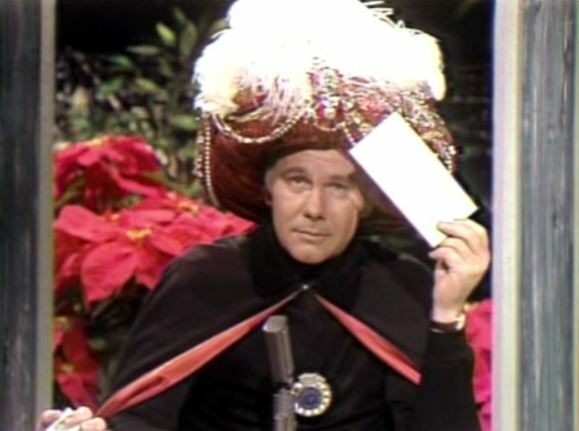 If only Johnny Carson were still alive to comment on the Russian annexation of Crimea. Five weeks after Russia first invaded and two weeks after Russia officially annexed the region, Russia continued to mass troops on the Ukrainian border. With heavy armor and logistics lines in place, the only logical reason in the wake of the uncontested invasion was Russia wanted a bigger piece of the pie. Clearly the West planned no serious response, so why not a second helping? Soviet, uh, I mean Russian President Vladimir Putin may also be using the military buildup as a threat now that Russia is pressuring Ukraine to break itself into a federation of regions, which would make it weaker and more easily manipulated by Moscow. Given the lack of any response other than words from the West at the original invasion, Russia has nothing to fear, and that is the problem. This is completely the fault of the Obama administration for taking military responses off the table right from the beginning. It made Putin’s calculations much more simple. The U.S. response of, ‘We can’t do anything about it, so why bother trying,’ is exactly why Russian troops, tanks and aircraft continued to build along the border with Ukraine. Putin had been told point-blank his continued threat would draw no response from the West. The lack of a response is akin to the broken-window theory in criminology. Failure to respond to small problems will only lead to larger ones as criminals face no consequences, reminiscent of New York City in the early 1990s. For decades the Big Apple had been degrading into a cesspool of poverty, drugs, and crime. During Mayor David Dinkins term from 1990-93 the city began to be called “ungovernable” and was better known for aggressive squeegee men threatening motorists for a few bucks than anything else. But in 1994 Rudy Giuliani took over as mayor and simply enforced the laws. His administration didn’t leave small crimes unpunished, which helped lead to a huge drop in serious crime. If the U.S. and NATO do not offer a serious challenge to Putin, why shouldn’t he take over another piece of Ukraine, or maybe Poland or the Baltics?